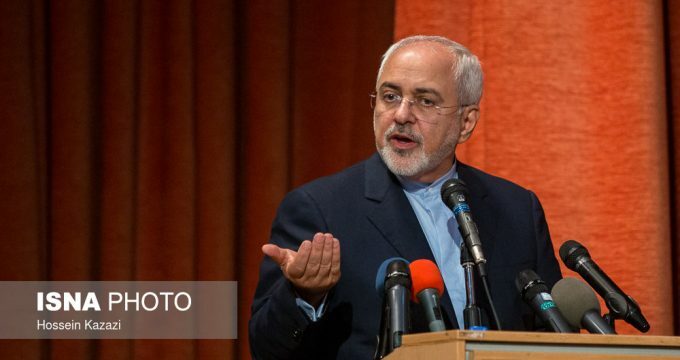 Press TV – Iranian Foreign Minister Mohammad Javad Zarif has dismissed his American counterpart’s starvation threat, stressing the Islamic Republic will survive and even advance despite Washington’s sanctions. “Like his predecessors, he’ll also learn that—in spite of US efforts—Iran will not just survive but advance w/out sacrificing its sovereignty,” Zarif said. “The US administration appears to believe that imposing illegal, draconian sanctions on Iran will bring about such pain to our nation that it will force us to submit to its will no matter how absurd, unlawful or fundamentally flawed its demands are,” Zarif said.